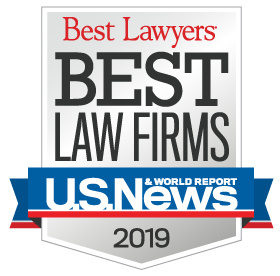 Recognized as a “2019 Best Law Firm” and “Tier 1 Best Health Care Law Firm” by US News & World Report. Miller Health Law Group is devoted exclusively to representing the needs of healthcare providers and businesses. Expert Advice. Quality Service. Significant Value. Miller Health Law offers unrivaled experience, expertise and competitive pricing, delivering significant value to our clients.